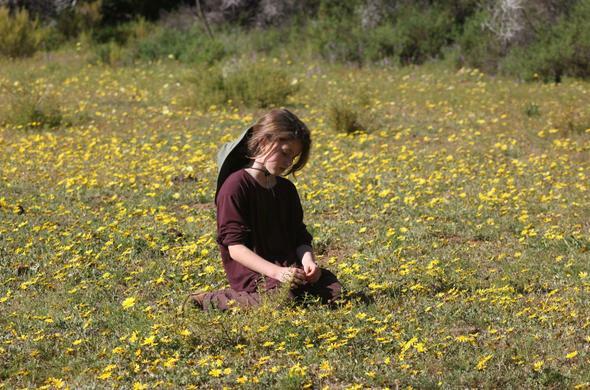 The following lodges and game reserves offer great safaris near Cape Town, Western Cape, South Africa. 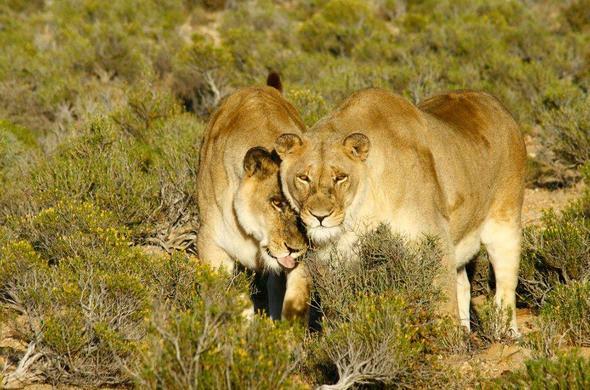 Enjoy amazing African wildlife, game drives and relaxation close to the Mother City. Inverdoorn Game Reserve This is a Western Cape game reserve near Cape Town in South Africa. 26 African wildlife species. Walking with Giraffes is very unique. Spot 165 kinds of birds. 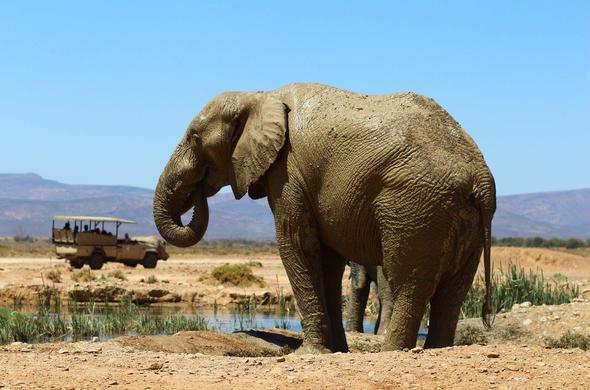 Enjoy quad biking and mountain biking in the Karoo, 4x4 game drives and rock art. African Game Lodge Located in Montagu, Klein Karoo. On your safari near Cape Town the Cheetah Conservation Programme allows you to feed, watch and play with Cheetahs. Western Cape game reserve fauna and flora. 4x4 game drives, trout fishing and horseback safaris.